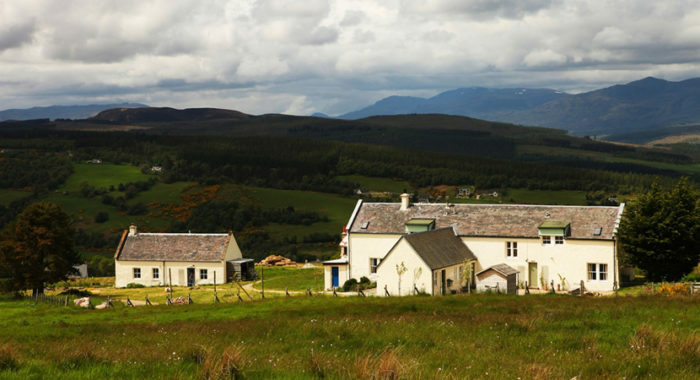 Moniack Mhor Writers’ Centre is inviting established writers to apply for the Jessie Kesson Fellowship in 2019. This award was established in 2009 by Moniack Mhor to honour Jessie Kesson’s inspirational life and work. Live on-site in the cottage at Moniack Mhor from Monday 4 March 2019 to Thursday 26 March 2019. Have the opportunity to deliver three or four creative writing workshops based on or inspired by Jessie Kesson’s life and work in local schools, libraries, or community centres. The deadline for application is 12.00 pm on Friday 19 October 2019.